Press Info – Floating Space Theatre Co.
Jake Oorloff is a performance artist and theatre practitioner. A founding member of Floating Space Theatre Co, his most recent performance art work, out of silence was commissioned by Hydra Poesis and presented at the Freemantle Arts Centre Perth, Australia. In 2014 he created Othered Histories; a commissioned performance that opened the Live Art segment-Colombo Art Biennale. Recent work as a playwright/director include Forgetting November(2015) and The War Reporter(2010) and presented in collaboration with the Goethe Institut, the German Cultural Centre. In 2011 he presented My Other History, created as recipient of the Sunethra Bandaranayke Trust Grant for new theatre- making. 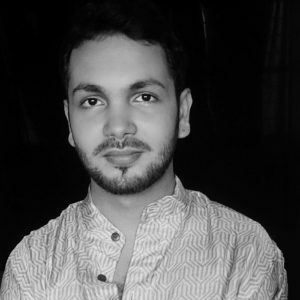 In the same year, he directed The Gaza Mono-Logues performed by young actors in Colombo, which was a collaboration with Ashtar Theatre, Palastine. It was later performed as the 67th Annual Commemoration Performance of Dr. Neelan Tiruchelvam on invitation by the Neelan Tiruchelvam Trust. Past productions (as Artistic Director) include A Bedtime Story ‘08. Voicing Silence’08, and In a Shadow ‘07. Jake also works in applied theatre contexts using theatre to work with communities of adults and children in situations of conflict, healing and personal empowerment. In 2010 he created Sifting Point, a commissioned work by the UNDP, to mark the launch of the Asia-Pacific Human Development Report and in 2009 he created Scars, commissioned by the UNHCR as part of the commemoration of the 60th anniversary of the declaration of Human Rights in Colombo. In 2014 he was awarded a visiting fellowship by the Tokyo Metropolitan Foundation for History and Culture and in 2017 was appointed South Asian Studies Fellow at Cornell University. Ruhanie Perera is a performer and lecturer based in Colombo, Sri Lanka. 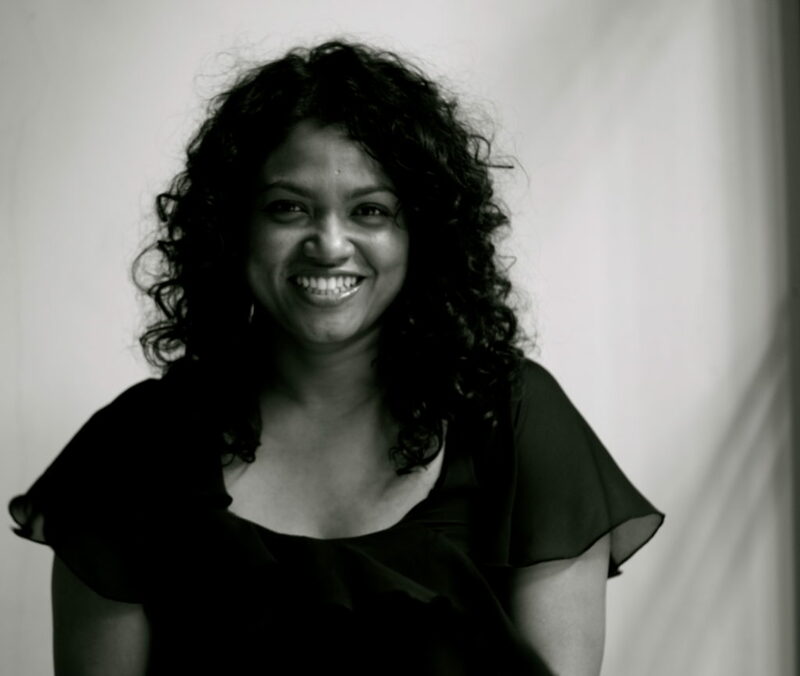 She is a founding member of Floating Space Theatre Co., and works at the Department of English, University of Colombo, teaching theatre studies and literature. Recent work as a performer includes Forgetting November (performed in 2015) and My Other History (performed in 2011), produced by Floating Space. Inscribing Her (performed at the Theertha Performance Platform in 2015 and the International Art Critics’ Association Seminar in 2013) and Somewhere Between Truth and its Telling (performed at Stranger Than Fiction in London 2012) are two of her solo performances that reflect her preoccupation as a performer with the body and the lived experience of women. In 2009, she graduated from Goldsmiths, London with an MA in Performance and Culture. This was a period of study that shaped her research foci: storytelling communities and performing lived-experience. Her most recent research papers include: “Tracing Silence and the Trajectory of Feminist Dramaturgy in the Solo Performance Absence” – presented on the panel titled ‘Dramaturgies of Female Performance’ at the Asian Dramaturgs’ Network Meeting (Yokohama, Japan: The Performing Arts Meeting, February 2017), and “Claiming Space, Unmaking Place: Tracing the politics of urban spaces in transition implicit in the ‘desire to transform’ expressed in the architecture of street performance art happenings and the agendas of the forced evictions in Colombo city” – a co-authored paper presented at ‘Transitions in Transformations’, the Faculty of Arts Research Sessions (University of Colombo, October 2016). Ruhanie also works in visual art contexts with the intention of creating spaces for artist-led curatorial and performance art projects that generate conversations across practice and discipline. This intention was explored in the travelling visual art exhibition titled A Tale of Two Cities, Varanasi, India and Anuradhapura, Sri Lanka (Serendipity Arts Festival, Goa 2016; IGNCA, Delhi 2017; Theertha Red Dot Gallery, Sri Lanka 2017). At present she is a Visiting Scholar at the South Asia Program, Cornell University from September-November 2017.